Visiting Napa Valley can be overwhelming. 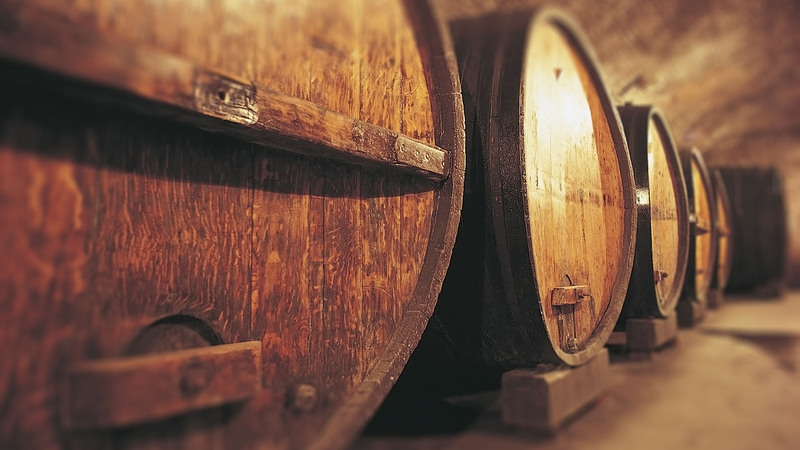 With so many wineries and only a limited amount of time, planning your trip can be difficult. Do you pay a little more money and go with the biggest wineries in the business, but risk losing out on personalized service? 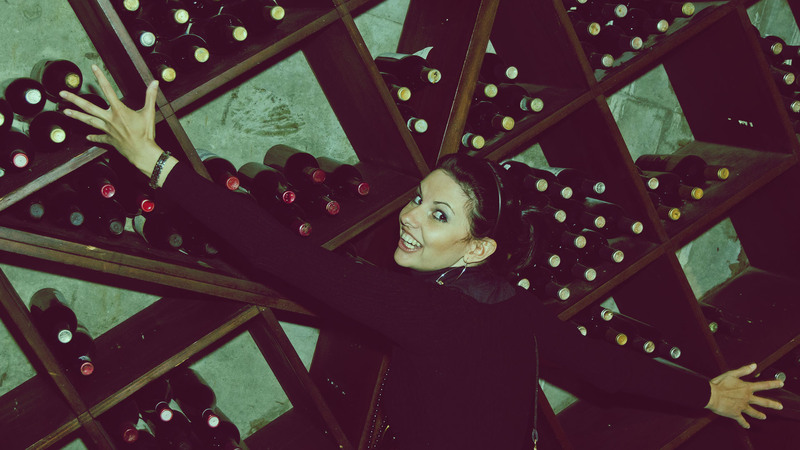 Or, do you go off the beaten path to smaller wineries, but risk losing out on the true Napa Valley experience? When you team up with Timeless Napa Wine Tours, you needn’t worry about either of those scenarios. 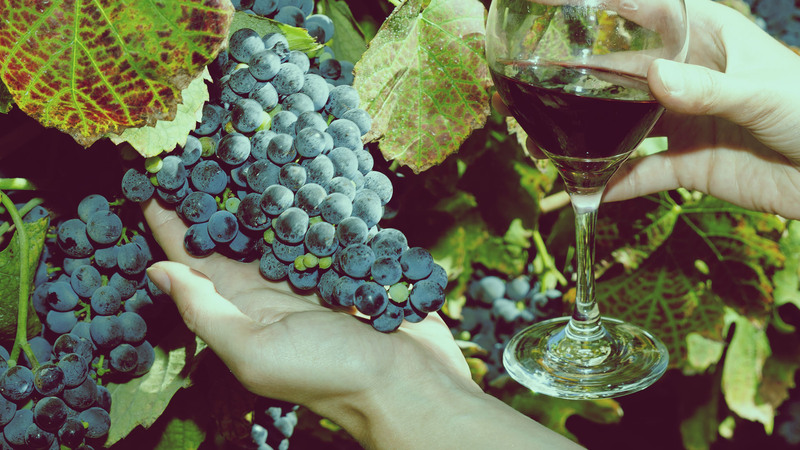 As a leading wine tour company in Napa Valley, we are here to show you the best of the best! How many wineries are there in wine country, California? 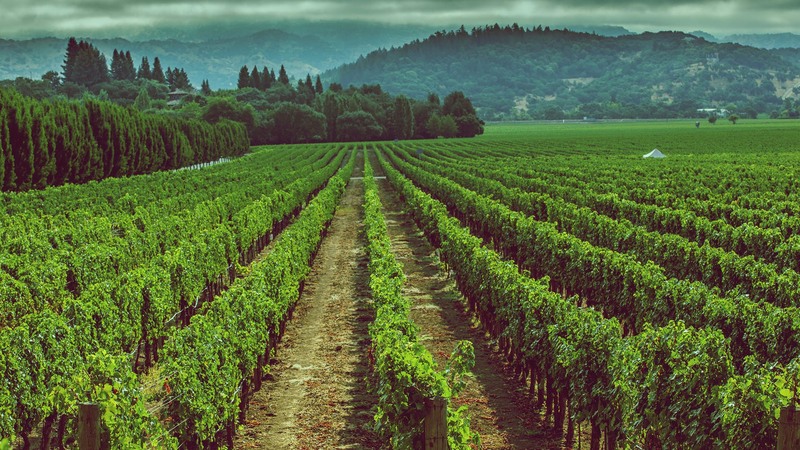 Those are just some of the many wineries the Napa Valley area has to offer! If you are interested in learning more, let’s have a conversation! Do you prefer red or white wine? Are you looking for a rustic feel or an elegant atmosphere? How much are looking to spend? Are you traveling with a significant other or a group? Whether you would like to explore hidden gems or see what the more popular wineries are all about, we can design an itinerary with your preferences and budget in mind. On the ride, we can share all that Napa Valley has to offer, and offer suggestions on local eateries, museums, shopping, activities, and ongoing events and festivals. We want you to have magical stay here, and we will do what can to see to it! Our insider knowledge will help you avoid expensive tourist traps, allowing you to have authentic experience! If you are like most people, you’ll be consuming alcohol on your tour, and that means you won’t be doing a whole lot of driving! That’s why we’re here! 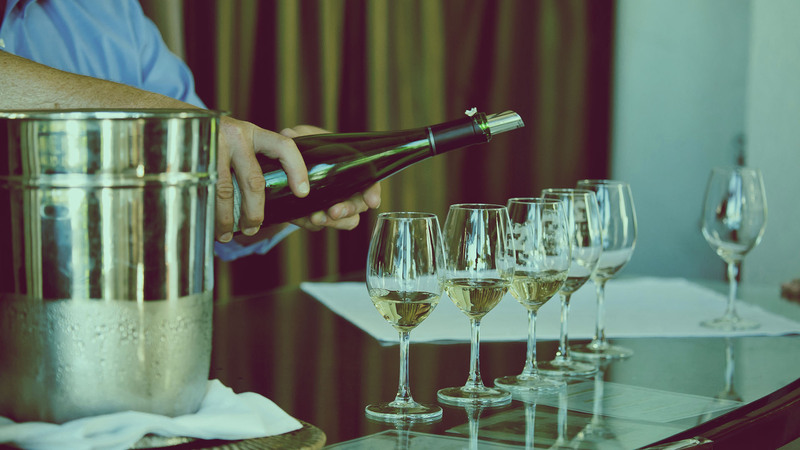 At Timeless Napa Wine Tours, your safety and comfort is our top priority. Our vehicles are well-maintained and regularly cleaned to ensure a luxurious experience. We offer transportation for parties of 2 up to parties of 12, so whether you are here for a romantic getaway or weekend with friends, you can count on us! Just sit back and enjoy the ride! Our reliable and experienced staff ensures that your time spent with us will be stress free and exciting! For additional information or to make a reservation, we encourage you to get in touch with us today. We will gladly go over wine tour transportation rates. We are looking forward to hearing from you! All information provided is provided for information purposes only and does not constitute a legal contract between Timeless Napa Wine Tours and any person or entity unless otherwise specified. Information is subject to change without prior notice. Although every reasonable effort is made to present current and accurate information, LinkNow!™ Media makes no guarantees of any kind.